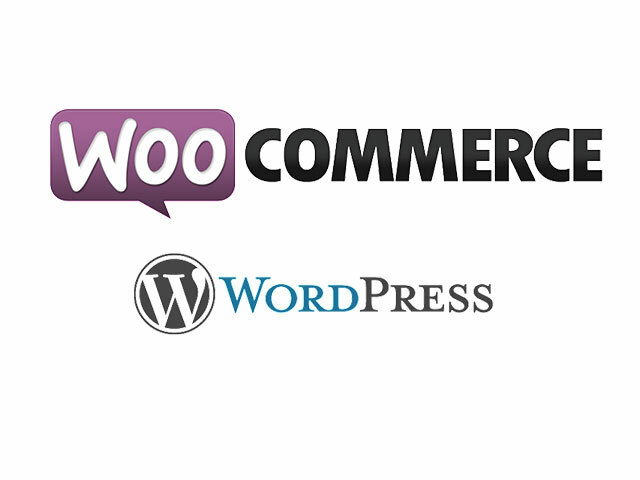 Browse this category to choose these well-coded and easy manageable restaurant or bistro WordPress theme to bring restaurant business online! 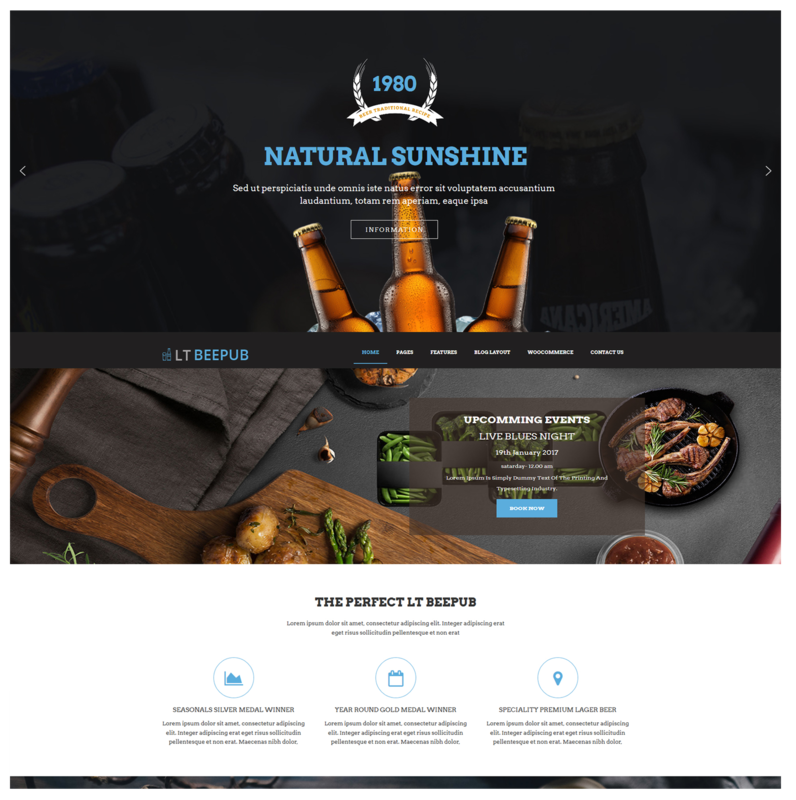 LT Beepub is a responsive WordPress theme which is designed especially for restaurant and bistro, coffee bar websites. Bistro WordPress Theme is developed to impress food lovers and convince them to pay you a visit in real life. 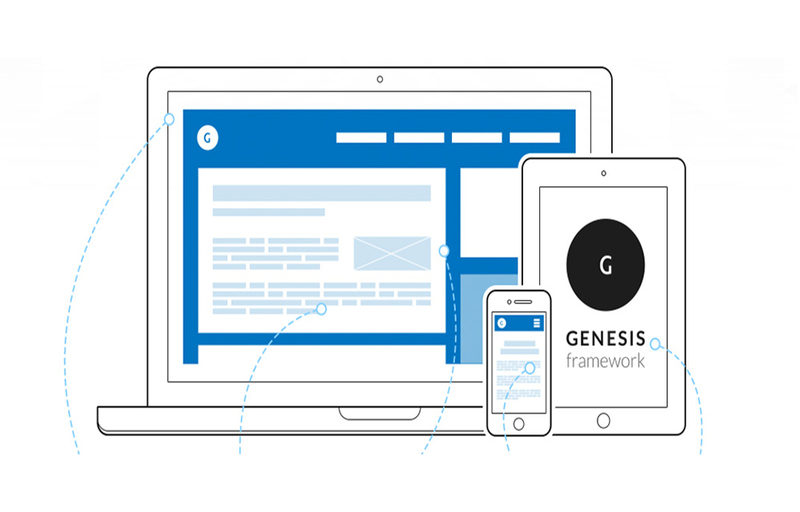 It creates with Genesis framework, choosing Bistro WordPress Theme you will get a brand new experience to customize any features in the template easily. We also integrates an online ordering system to this theme because it is important to boost the sales of your meals on the web. 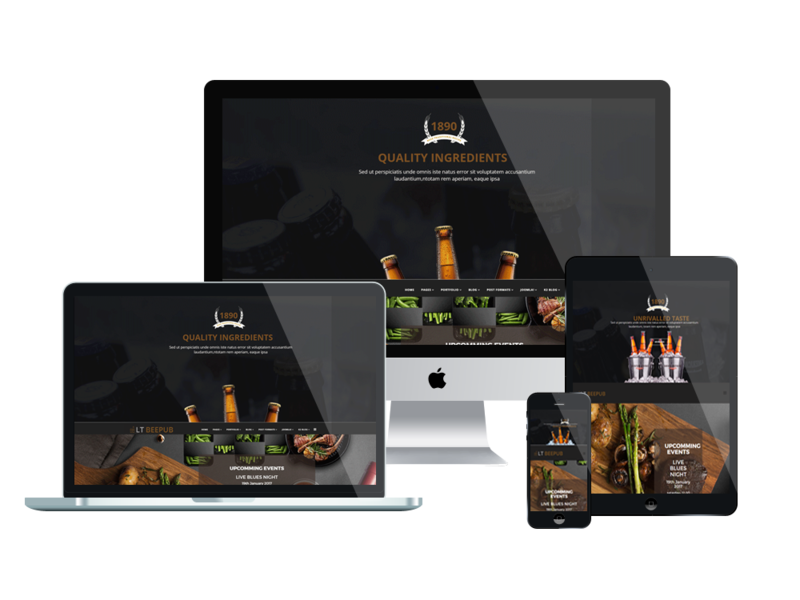 The understandable navigation of these Bistro WordPress Theme is a must-have point that will facilitate the users’ interaction with the site. Bistro WordPress Theme created by Ltheme designers boasts a 100% responsive design. So, your website viewers will be able to reach your web resource from any browser on any handheld device. 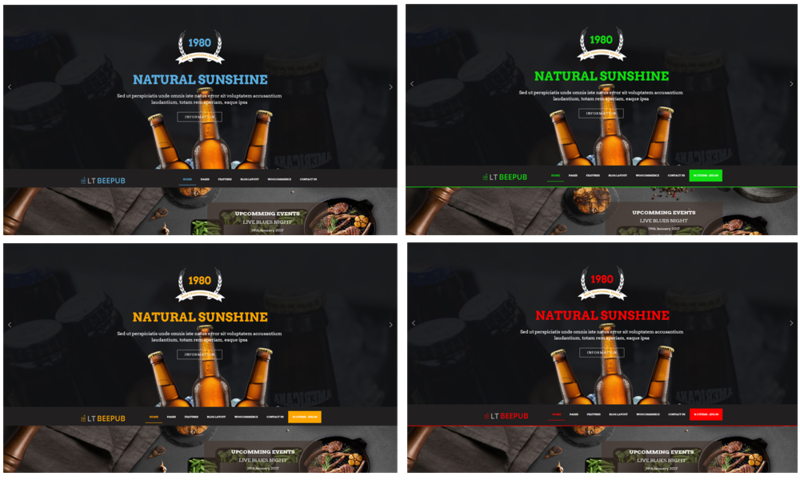 LT Beepub also comes with 4 color styles helping to create wonderful WordPress websites. You can also personalize the purchased theme, to make it look more like you dreamed. Everything is doable from the back panel which is a highly intuitive interface. It’s time to refresh that design and implement something new! Visit our page today and browse through a fantastic theme as Bistro WordPress Theme!